I can’t tell you the last time that I sat around a campfire as an adult – it’s been way too long!! As a child, I used to love going camping and my favourite part of each trip was sitting by the fire in the evening (after a day of swimming in the lake), making and eating s’mores. We did it the only way we knew how – toasting marshmallows on sticks until golden brown, then sandwiching them between two graham crackers, with a piece of milk chocolate stuffed somewhere in there. Gooey, crunchy, messy goodness. This is a less messy (but still fun!) 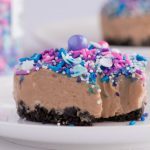 version of the classic camping dessert and the best part is that they can be made at home – good news for those of us living in the city! Basically, it’s all of the s’more goodness, tucked neatly into a cone, which is wrapped in tin foil and baked in the oven! 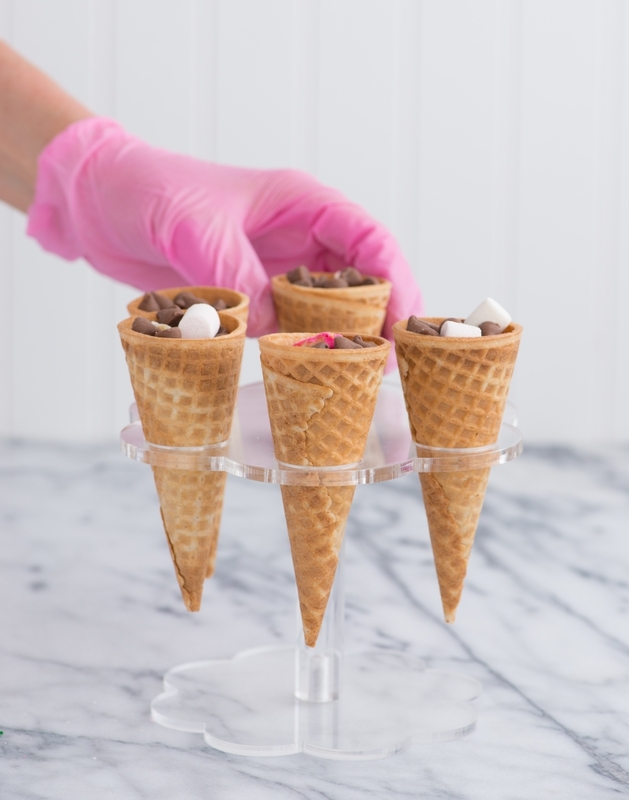 I added a few things to these cones that usually aren’t found in s’mores – circus animal cookies, for that extra-sweet crunch and a homemade, pink marshmallow topping – the more marshmallow, the better, in my opinion! I loved making these and I’m excited to whip them up again next month with my niece and nephew when they come to visit. I hope you enjoy making these too, right in your own kitchen – no campfire required! I used sugar cones for this recipe, as I found that they’re a good size (not too big, not too small) and have great flavour. 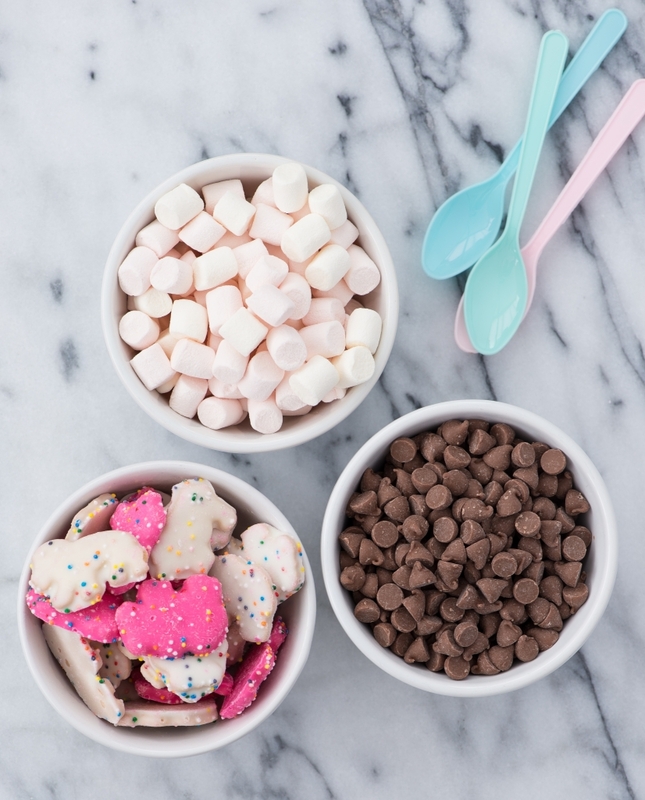 For the fillings, I went with the two s’more classics – milk chocolate (chips worked best) & mini marshmallows – and then added some circus animal cookies for an extra crunch! 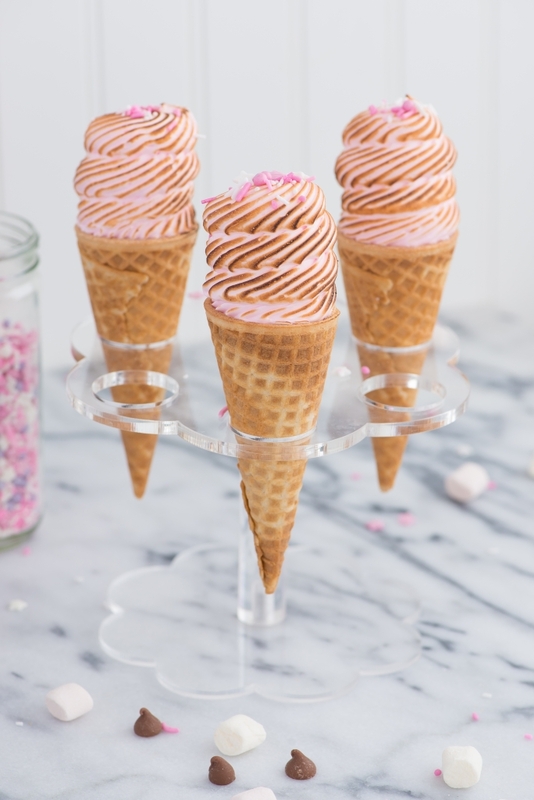 Fill each cone right to the top! You can either place the cones in drinking glasses or mugs to keep them standing up, or use a nifty little cone holder to keep them upright. Once all of the cones are full, roll each one up in tin foil and they’re ready to bake! …then use a kitchen torch to carefully brown the marshmallow. I hope you enjoy these as much as I did! 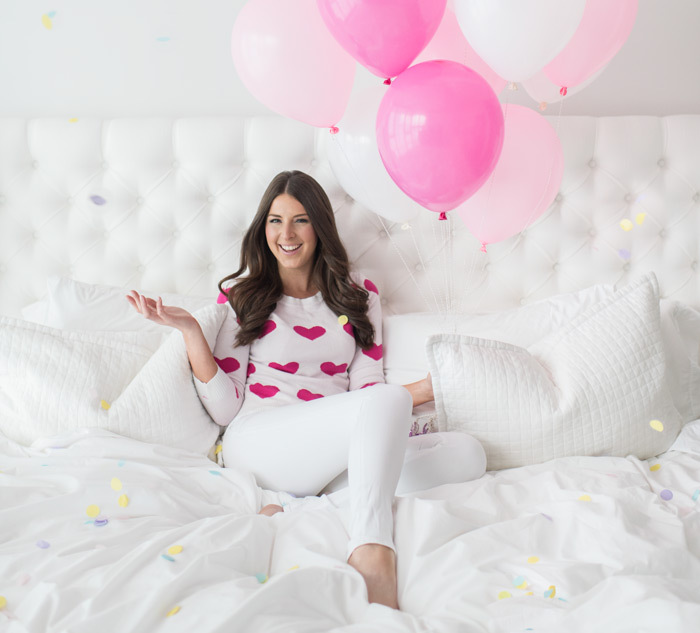 Happy (sort of?) baking! These quantities may vary, depending on the size and type of cones you use. 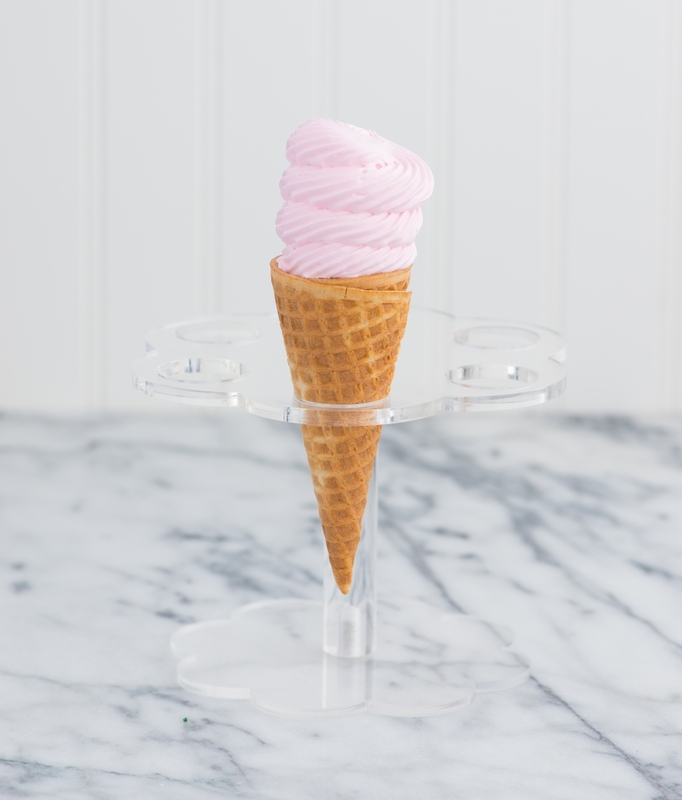 Place 6 sugar cones in a cone holder, drinking glass or mug. This will help the cones stay upright while you fill them. 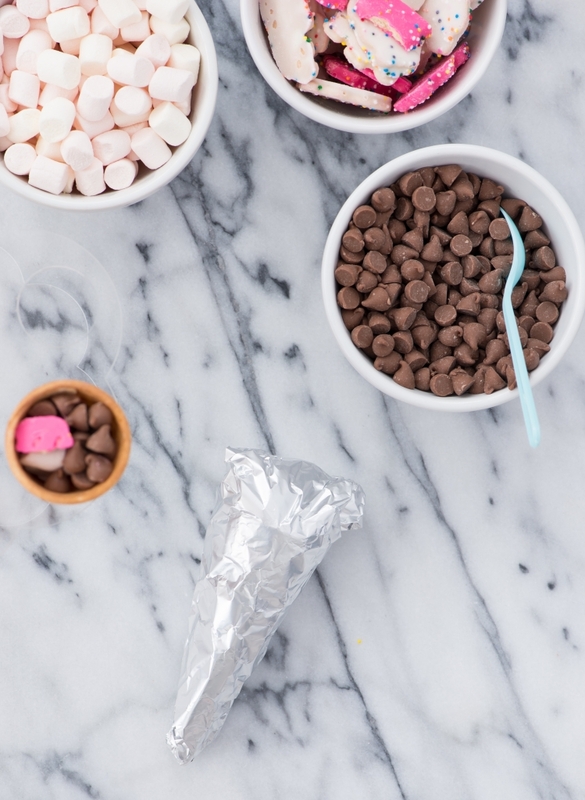 Evenly divide the chocolate chips, marshmallows and cookie pieces among the cones, filling them right to the top. 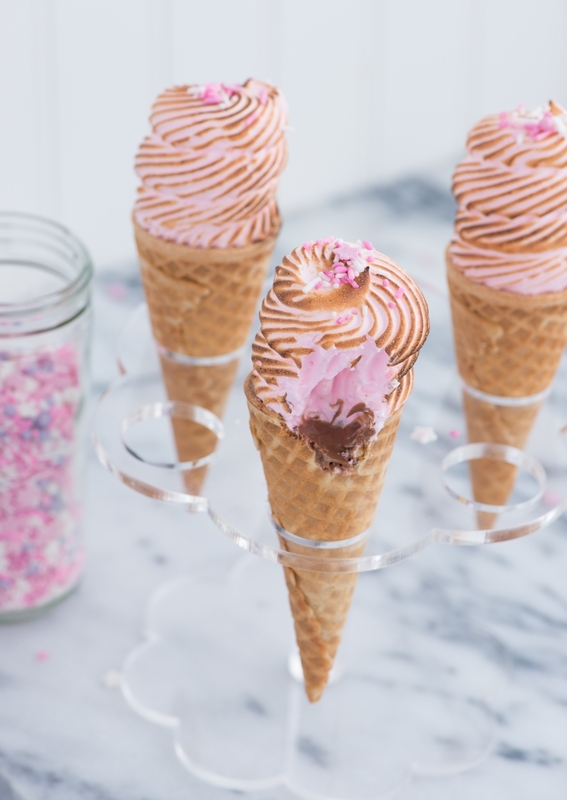 Wrap each cone individually in tin foil and place on a baking sheet. Once you’re ready to bake them, preheat the oven to 350°F. Bake the cones on the baking sheet for about 7-10 minutes. 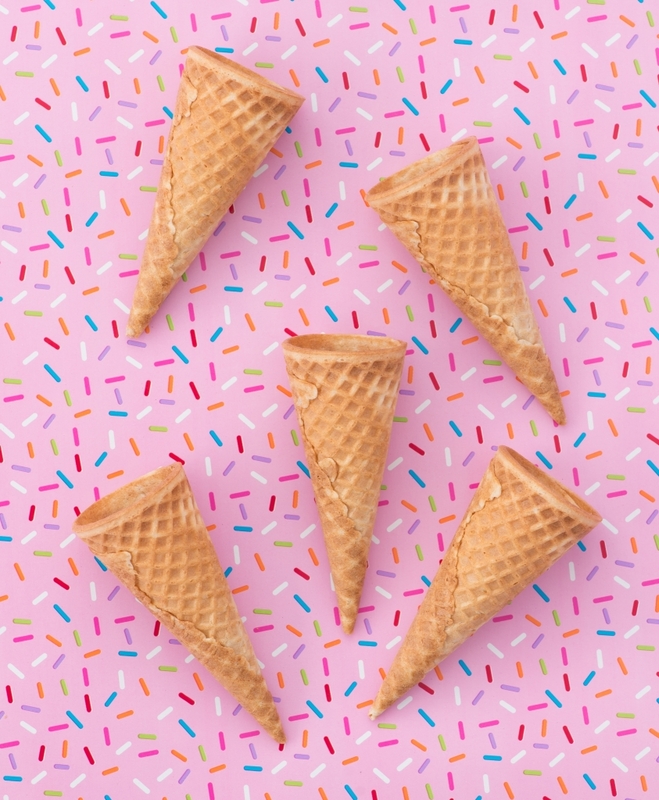 Test their readiness by gently unwrapping one cone and peeking inside – all of the fillings inside the cone should be melted. Once ready, remove the cones from the oven and allow them to rest until cool enough to handle. While the cones are in the oven, make the topping. Use the vinegar to wipe out a mixer bowl, whisk attachment and a hand whisk with a clean paper towel. Separate the egg whites into the prepared mixer bowl, discarding the yolks. Add the sugar and corn syrup to the bowl with the egg whites and set it over a pot of simmering water, making sure the bottom of the bowl is resting above the water, but not touching it. Whisk constantly, until the mixture is warm to the touch and is no longer grainy when rubbed between your thumb and forefinger. Remove the bowl from the heat, add the vanilla, cream of tartar and salt. Attach the bowl to a stand mixer fitted with the whisk attachment and beat on medium-high speed, until the mixture triples in volume and becomes thick and glossy white. Stop the mixer and add the food colouring and beat until combined. Use immediately. Once the cones are cool enough to handle, it’s time to finish them! Unwrap the cones and place them back in the drinking glass, mug or cone holder. 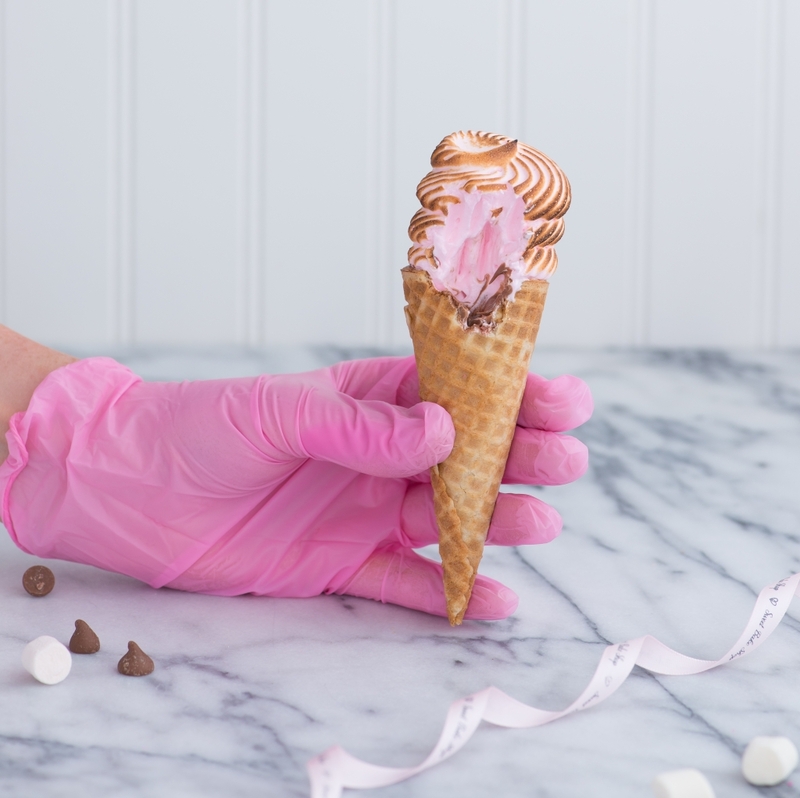 Fit a pastry bag with a piping tip of your choice, fill the bag half-full with the marshmallow and pipe generous swirls onto each cone. Use a kitchen torch to lightly brown the marshmallow, waving it gently back and forth, being careful not to linger in one spot too long as not to burn it. 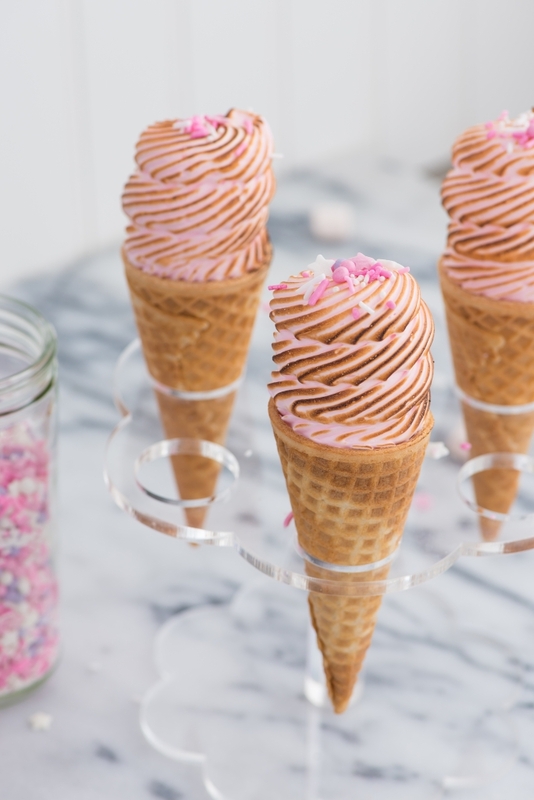 Top each cone with sprinkles and serve! 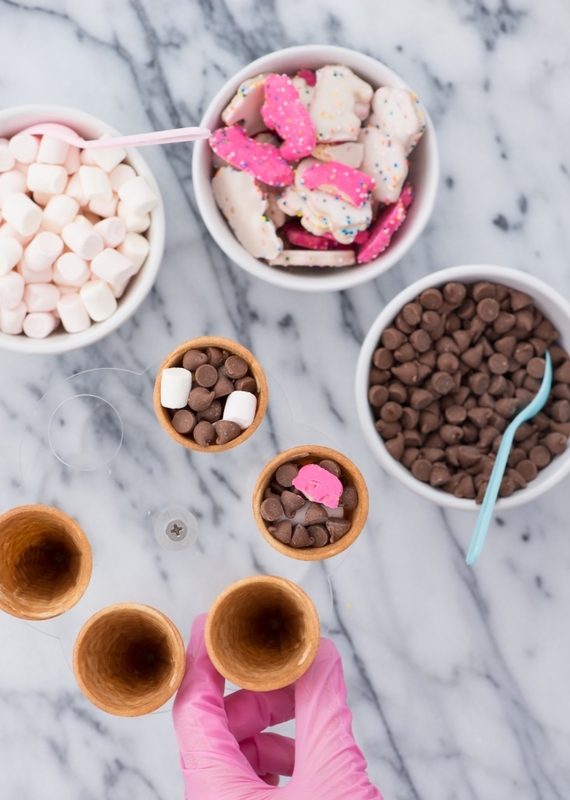 We used to make these as kids but adding more marshmallow sounds so so good, will try them out! I remember my parents making these and cooking them in the hot coals in our fire pit, nice to see a way to make them without having to light a fire (little hands and flames aren’t a good mix). 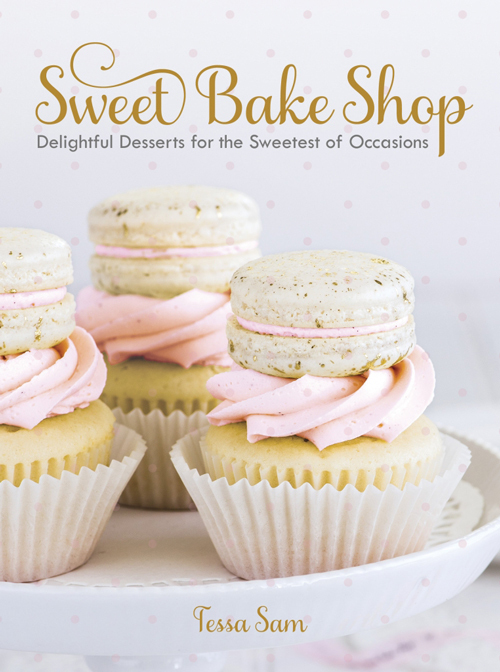 We are excited to get our hands on your book, congratulations to you! 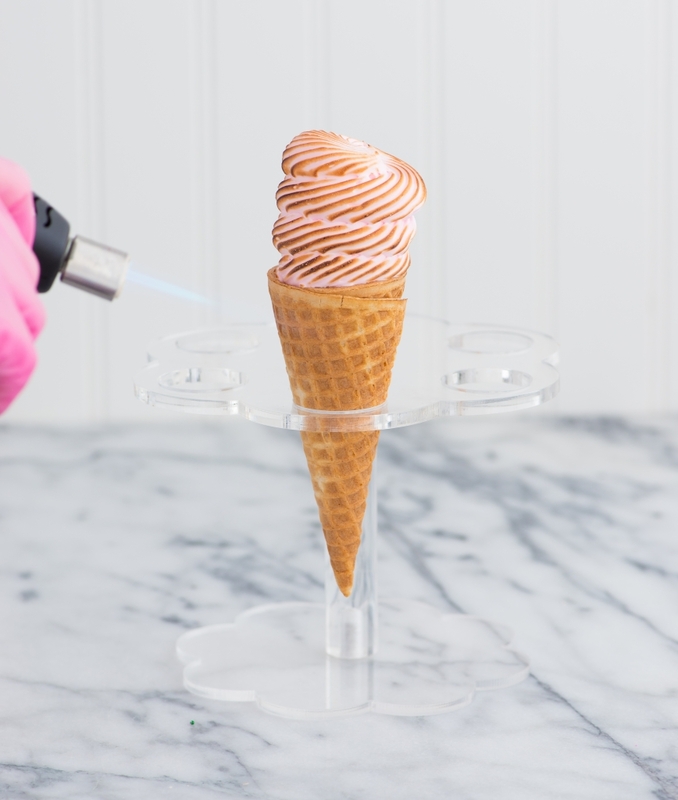 Do you have to bake the cones in the vertical position? I’m afraid the chocolate will melt and leak out of the cone and into the sides if baked horizontally. 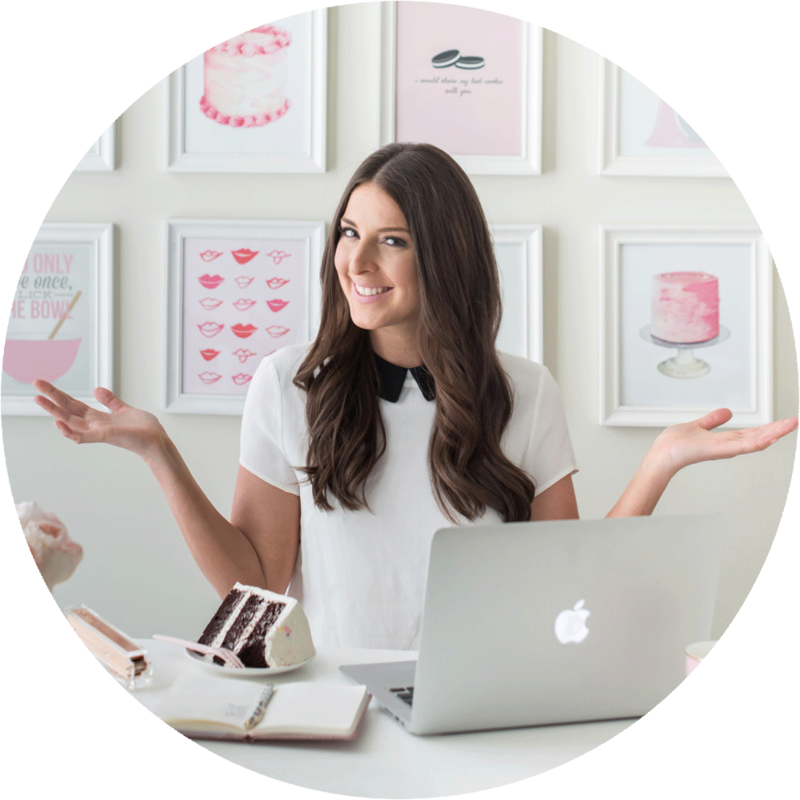 Hi Tessa, I have never eaten a s’mores cone, but I love the presentation proposal and the combination of very interesting flavors. They bake and eat hot? Or could they bake and consume later with a guest? How can I pack them to make gifts? 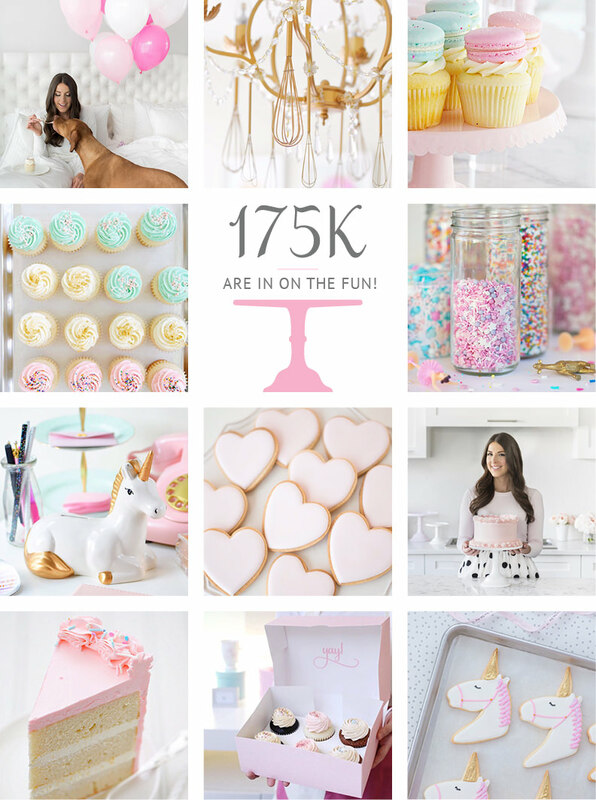 The topping like your unicorn cones charm me, is it Marshmallow too?